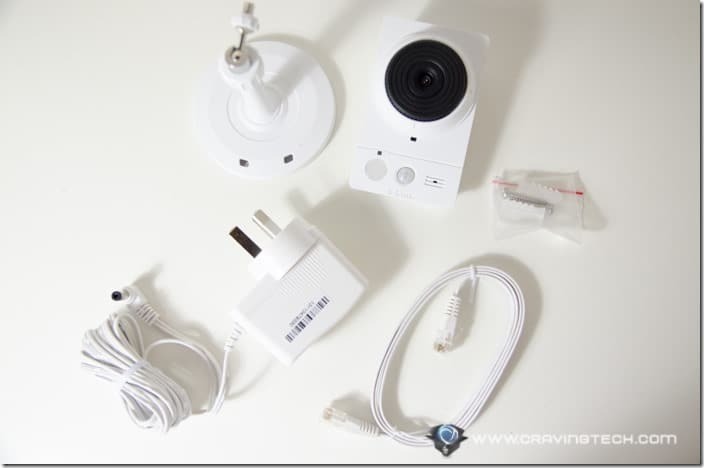 Easy to setup wireless network security camera that works even when you turn your lights off. Doesn't cost you a fortune to have your own "CCTV". 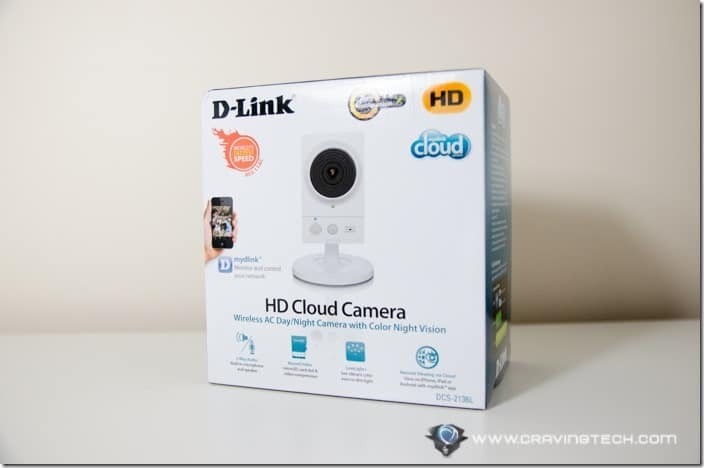 D-Link Wireless Camera with Colour Night Vision (DCS-2136L) Review – We all want to ensure the safety of our house or office and will pretty much do anything to protect it. 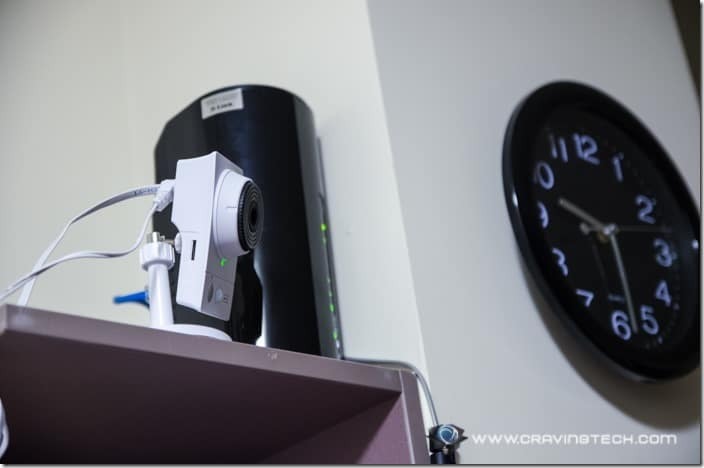 Some of us use cheap closed-circuit television cameras (CCTVs) and place them in every corner of our home. However, some CCTVs don’t exactly give a good impression in terms of image quality. As a result, it’s even more troublesome trying to analyse a situation when a break-in occurs (such as trying to analyse the thief’s face). Not to mention the high price you have to pay for having one installed. 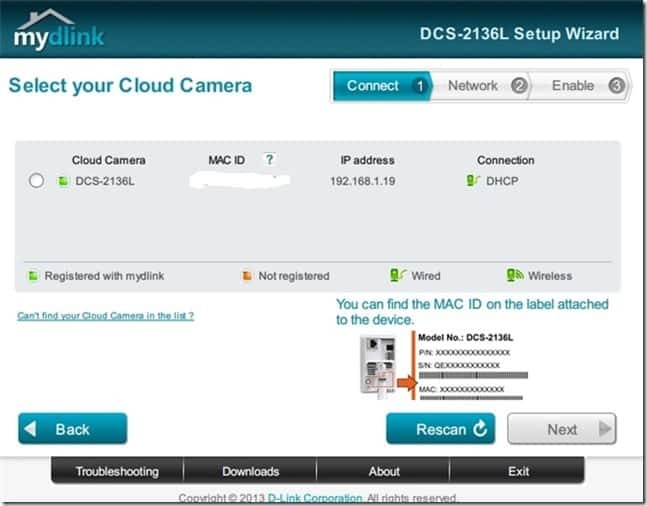 DCS-2136L is one of the products by D-Link which provides a solution for bad quality images and expensive monitoring equipments. 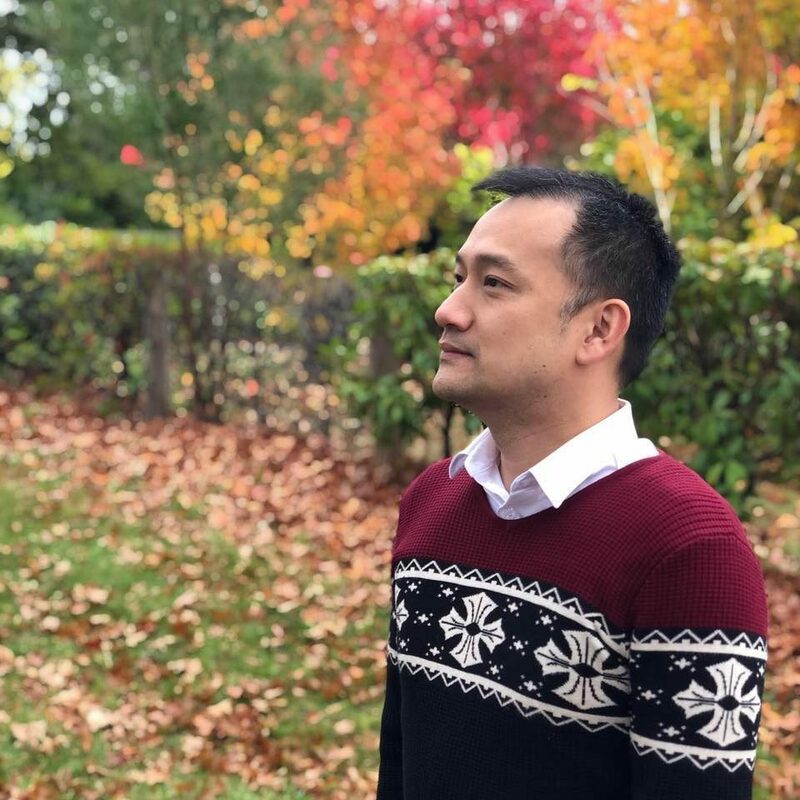 It supports recording of up to 720p resolution of HD quality (with a maximum of 480p for iOS and Android mobile devices). That clarity, combined with what you pay compared to getting a full-blown CCTV, will bring a huge grin all over your face. 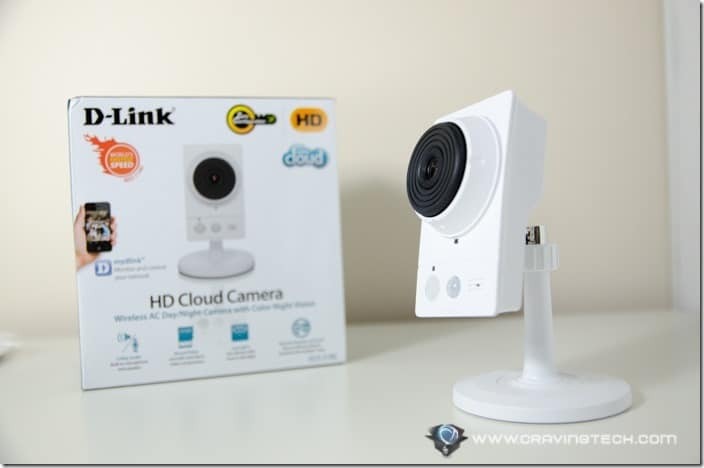 D-Link DCS-2136L comes with a small stand that gives a bit of flexibility to tilt the camera up and down to monitor a specific area of your house. 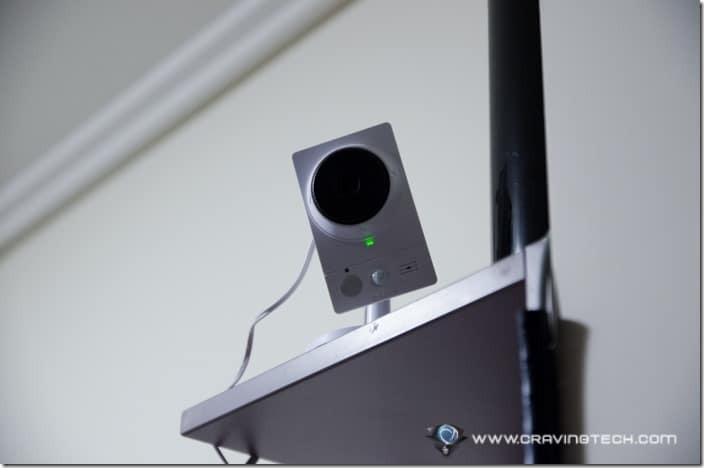 It can be placed on a table’s corner or nailed to a room’s ceiling with screws that come inside the packaging (just like real CCTV cameras). You cannot remotely pan the camera view/angle however, so once you have set it to a place of your choice, that’s pretty much it until you re-adjust the unit manually. 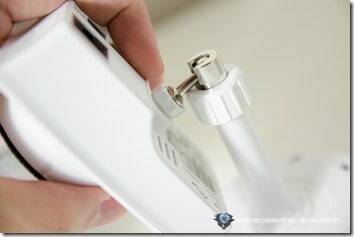 There are digital inputs if you want to hook the camera up to an alarm system and door locks. 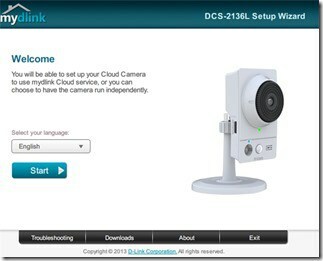 If you have a D-Link Cloud Router, you can take advantage of “Zero Configuration Setup”, which will automatically configure the camera settings and add it to your mydlink account. 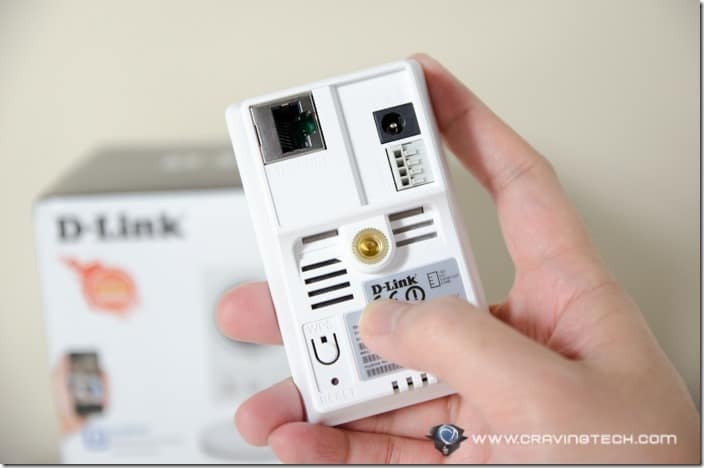 I do have the D-Link 2890AL wireless modem router installed, but I thought I should test the standard installation for the purpose of this review (since not all of you may have a D-Link Cloud Router). The user guide is inside the CD, explaining the easy steps to do to install the camera. 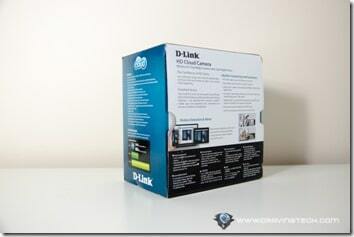 If you don’t have a DVD/CD-ROM drive, you can also download the Setup Wizard over at D-Link website. 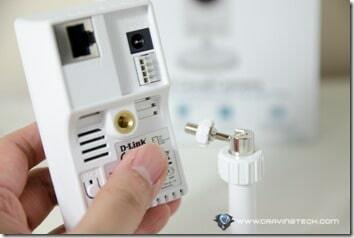 You pretty much just have to plug the power and Ethernet cable to your router. 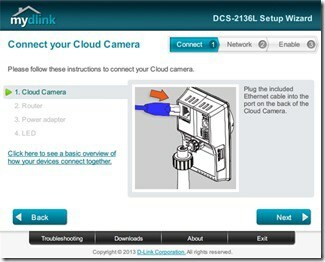 If you have a mydlink account, you can add it as a cloud camera so that it is accessible anywhere online using a web browser (Java required) or a mobile app. Once the camera is all set-up, you can unplug the Ethernet cable (if you want to) so you can use it anywhere wireless around the house, as long as it is near a power socket and connected to your Wi-Fi network. 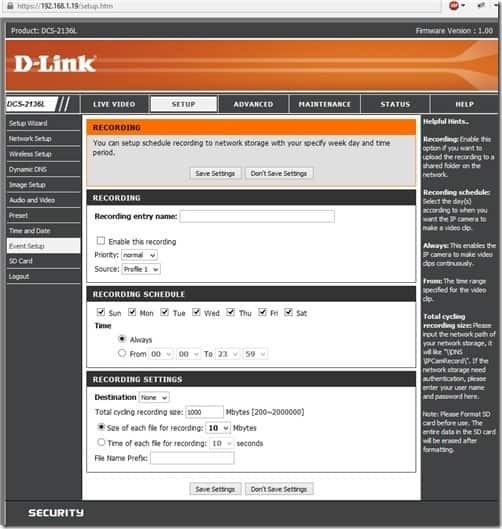 Settings can be tweaked through your mydlink account, mobile app, or by going directly to the camera’s IP address on your web browser. 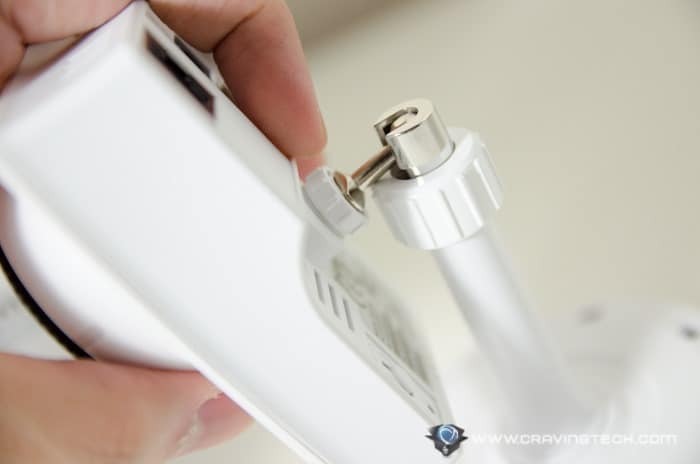 All advanced settings such as external alarm devices set-ups, the sensitivity of the white LED, feed recording based on events or time, or recording schedules in the microSD card can only be accessed by going directly to the camera’s IP address. It seems that the design & features of DCS-2136L make it best to be used indoor than outdoor (for example, it’s not water-proof and painted in white, making it easy to be spotted by thieves at night). One of the best features of this camera is its Colour Night Vision, which gives vibrant colour even in a totally dark environment. It also has a bright white light LED that can illuminate to even produce better quality feed. 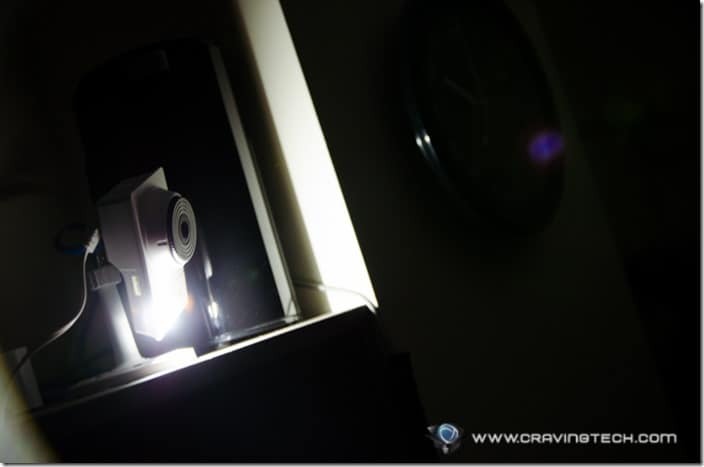 The LED can also be set to Auto, which will turn itself on when it detects a change to the environment (such as when you turn the lights off). I did have an issue where the White LED kept turning itself off and on intermittently when the camera was positioned about 1 meter away from the wall. I’m still confirming this with the team at D-Link but this shouldn’t be a deal breaker because no one would probably put a security camera that close to a wall or door. Overall, the feed quality is pretty good when there lots of lights in the room. In complete darkness, the quality suffers but still pretty good. 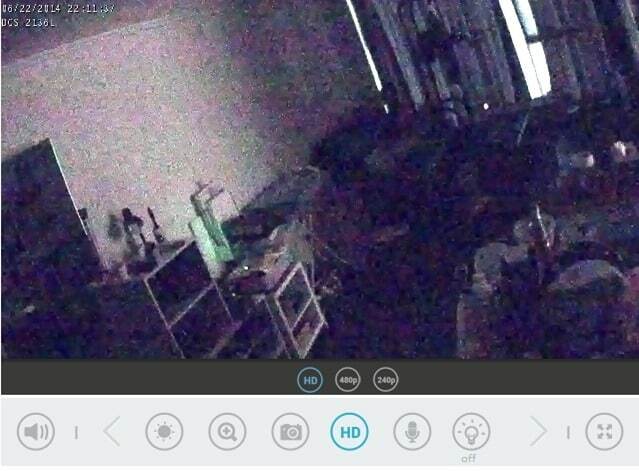 Thanks to the free app on iOS and Android, you can also use your mobile device to observe through the camera’s live view (limited to 240p and 480p resolution). You can use this advantage to monitor your shop, restaurant, factory, or home while you are away for a break. You can also use the app to capture stills, communicate (2-way audio), and change the Event Trigger (motion detection) setting. Speaking of the 2-way audio feature, it’s pretty cool. 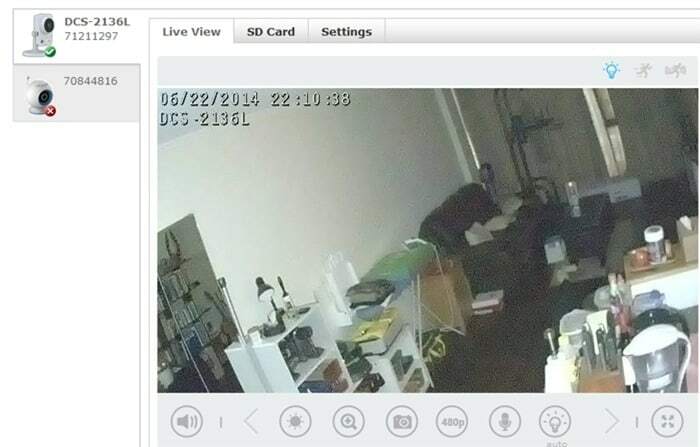 There is nothing more rewarding than being able to shout through your camera remotely while capturing that magic moment (I’m speaking of a burglar’s reaction – captured nicely on camera for a YouTube sensation or when your employees play around too much). 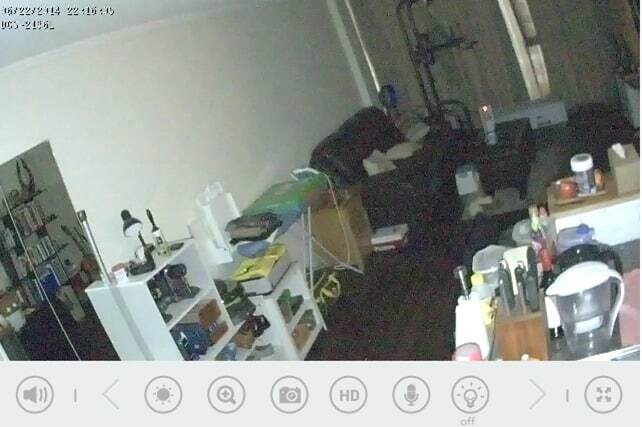 I guess you can also use this camera to monitor your baby. 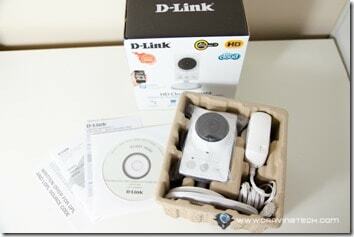 However, I’d recommend grabbing the D-Link’s Baby Camera that I’ve reviewed before for this purpose. You can set it to send you an email whenever a motion (a change of image) is detected by the camera. There can be false positives so you need to adjust the motion sensitivity and define an area for it to detect the change. 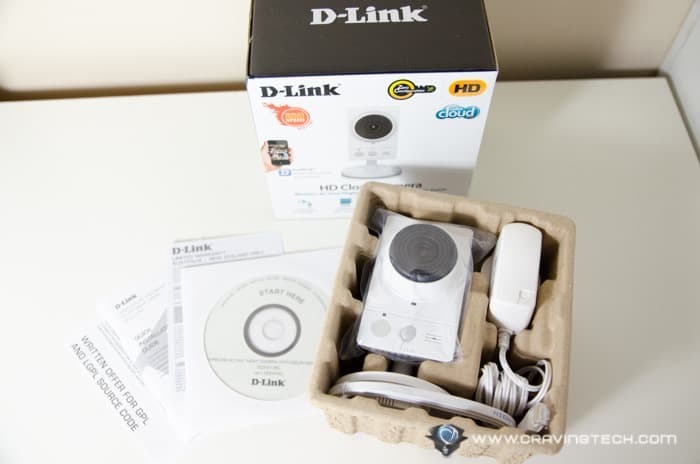 Videos can also be automatically recorded to a microSD card (not included in the packaging) and scheduled. My wish is that it can auto-record itself when a motion is detected automatically. 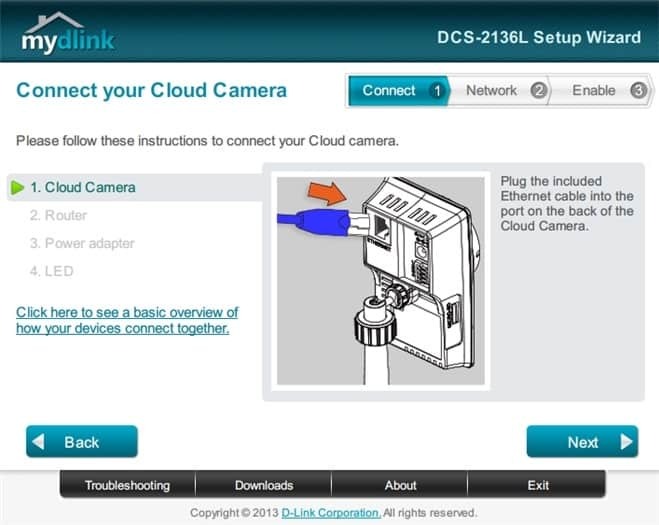 However, you should be able to use the DCS-2136L with cammy.com for this purpose. 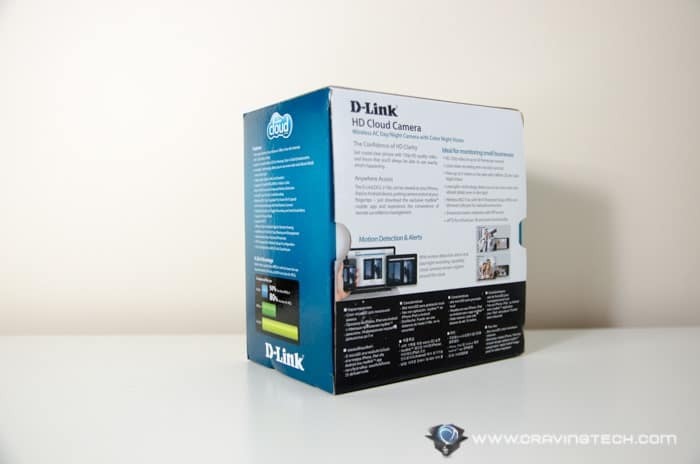 Overall, the D-Link Wireless Camera with Colour Night Vision (DCS-2136L) has lots of potentials to be a monster network security camera. 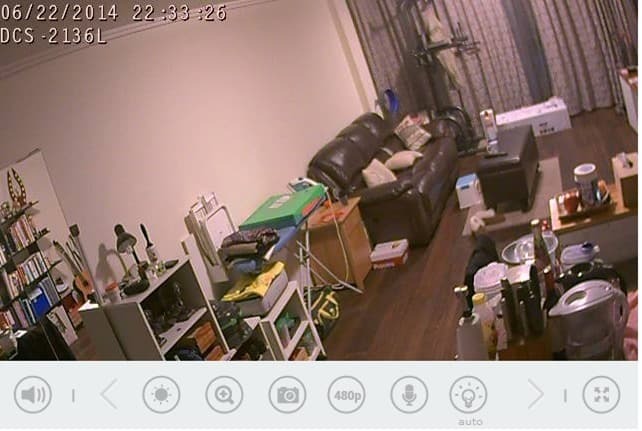 With easy installation, remote access from anywhere including your mobile device, high quality resolution (720p HD), and great support for low-lit environment, this makes the DCS-2136L an affordable surveillance camera with plenty of features to embrace. Disclosure: Review sample was sponsored for the review. All opinions are 100% mine and not paid.